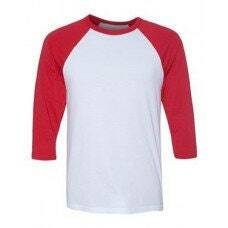 Add this listing to your cart for a matching adult raglan. We do NOT accept returns - these are custom printed and non-refundable. 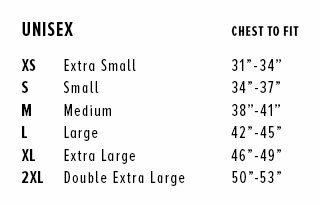 Check the size chart for best fit. If you would a name or "Mom" for example, just note that in the notes section. 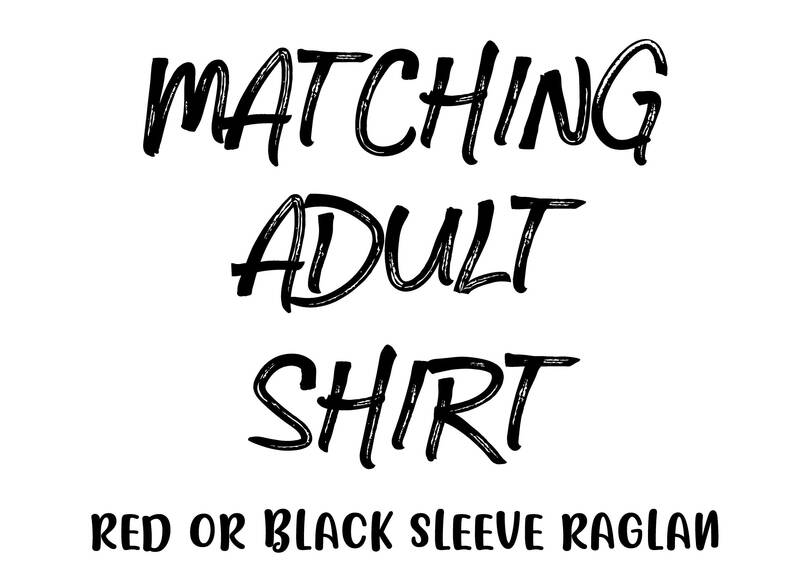 If you order more than one shirt, just be sure to note which design you would like to match. 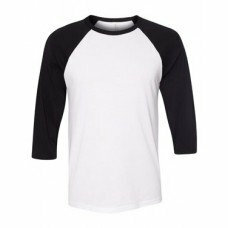 These shirts are so soft and such high quality! I purchased matching ones for my family and am not disappointed!